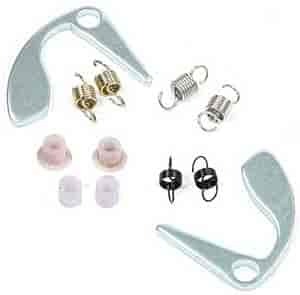 Kit Contains 2 Weights, 3 Sets of Springs, 2 Pairs of Nylon Bushings & Special Center Plate. Instuction Sheets with Graphs Showing Typical Advance Rates with Various Spring/Weights are also Included. Does Mr Gasket 929G fit your vehicle?